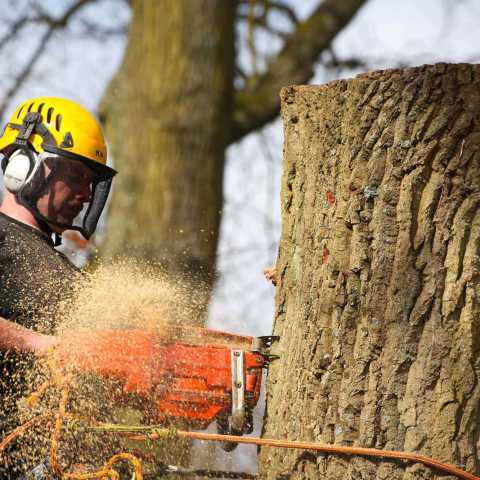 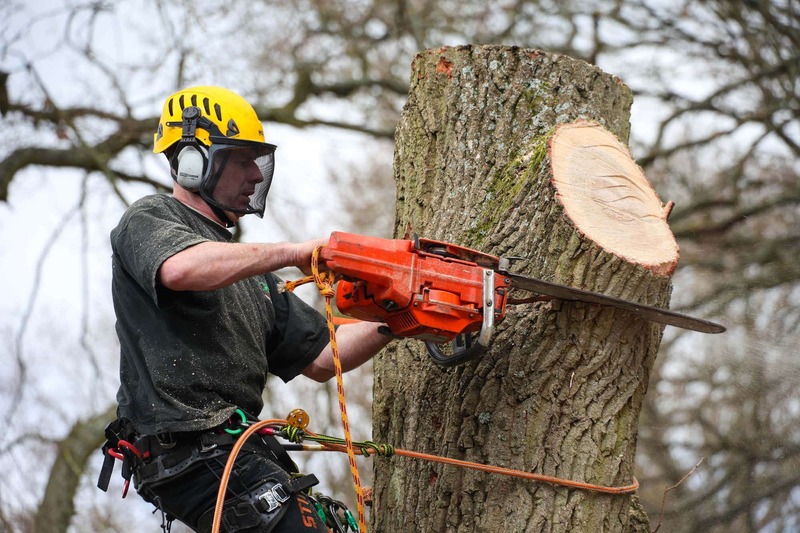 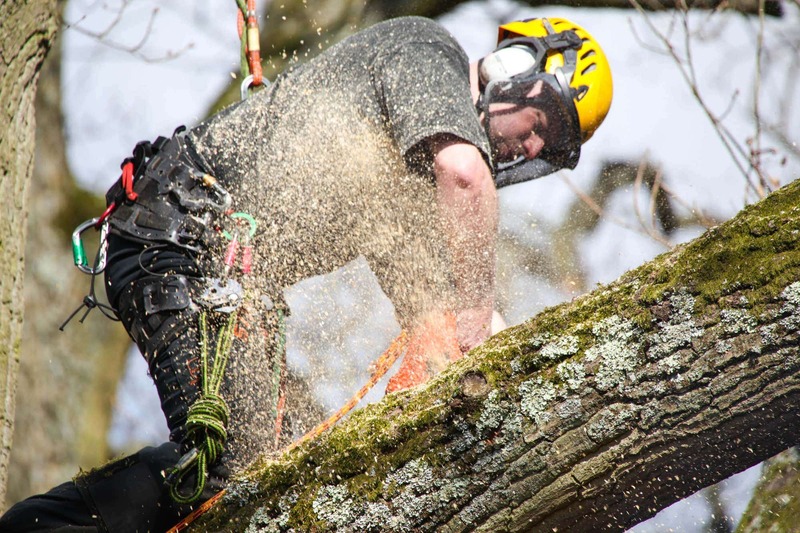 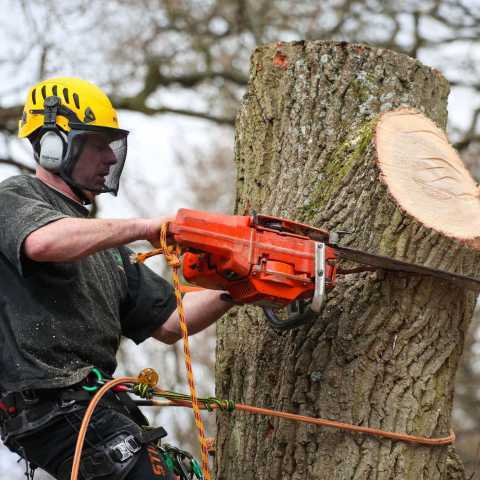 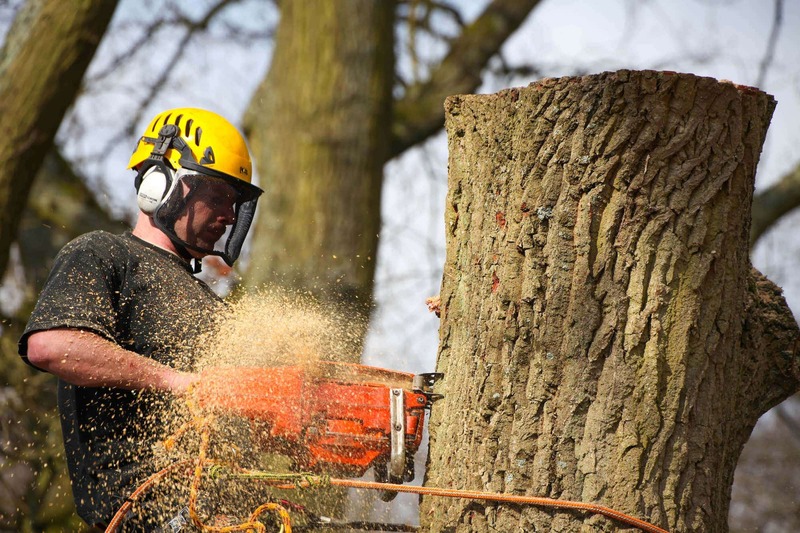 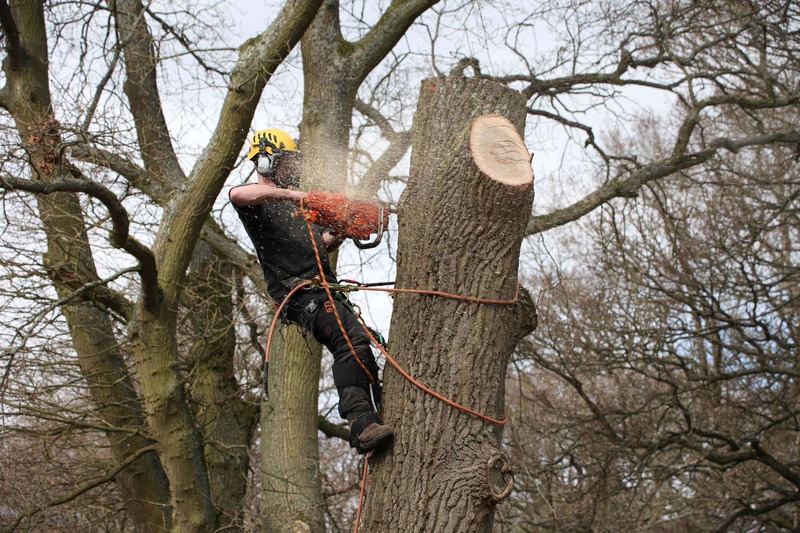 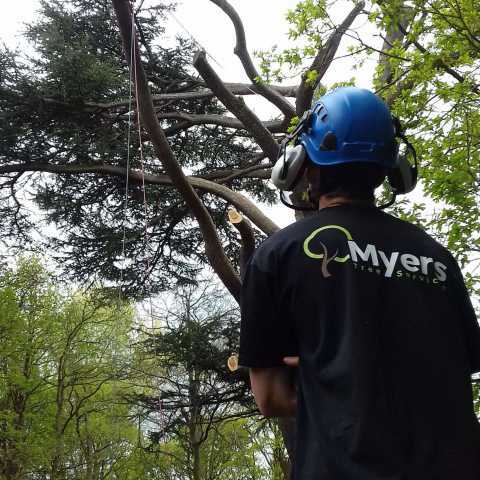 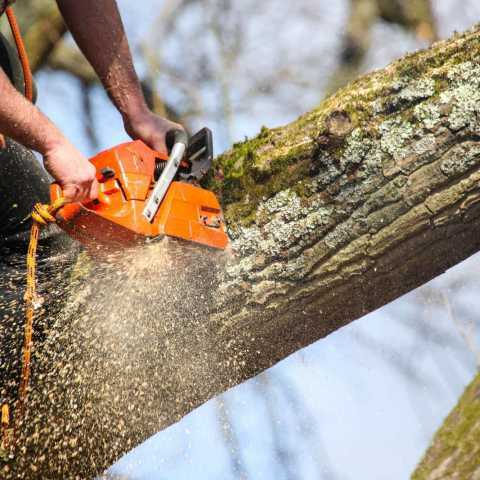 Myers Tree Services offer a comprehensive range of tree services which are all carried out to an exemplary standard by our highly qualified, dedicated tree surgeons. 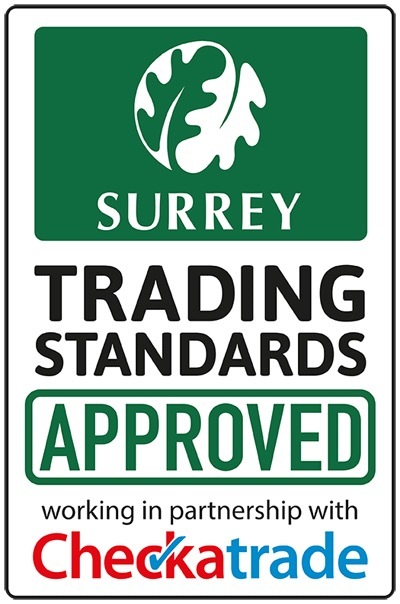 Based in Surrey, our services extend throughout Dorking, Epsom, Reigate and the surrounding areas. 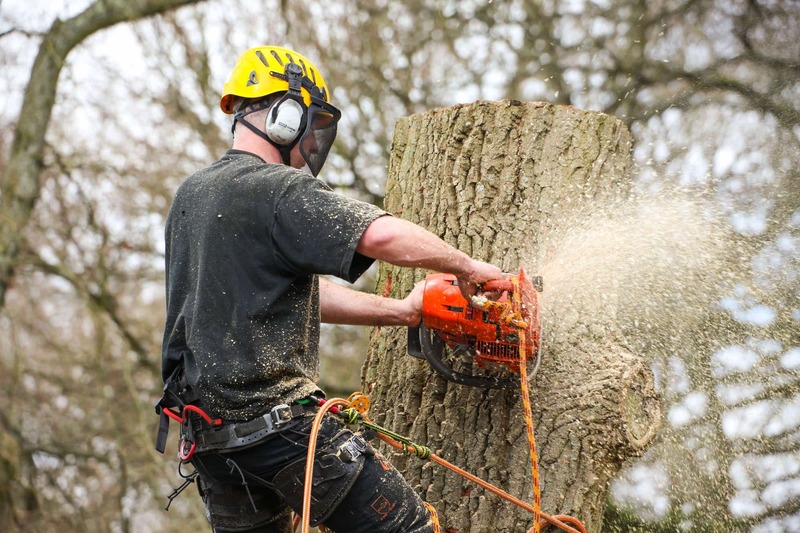 Furthermore, our strong reputation and over 25 years of industry experience have attracted clients from Hampshire to Middlesex and we regularly serve those within the Greater London area, including prominent private clients and local authorities. 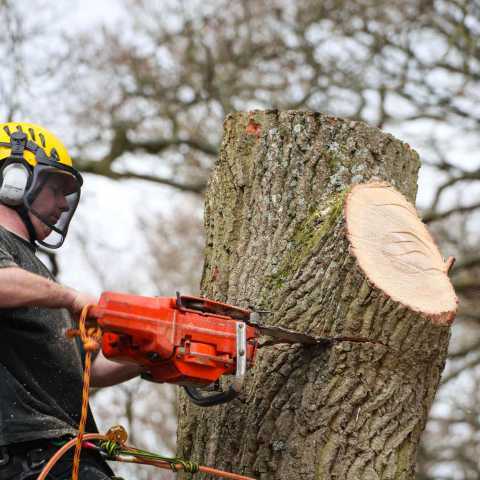 We pride ourselves in the care and expertise we bring to every job, as well as making sure you receive an excellent service from the initial enquiry to the site clear up. 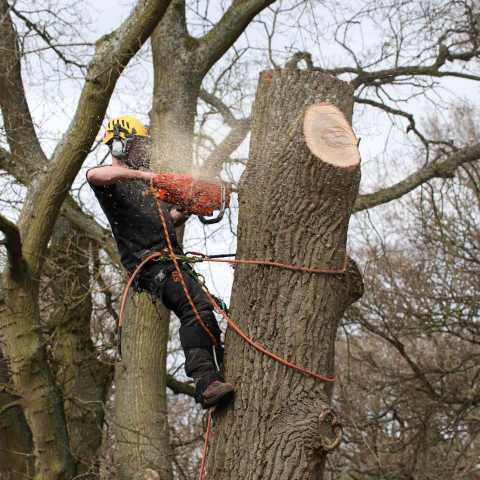 As professional tree surgeons, we are committed to preserving and managing trees with care and consideration, whilst also meeting our client’s needs and wishes. 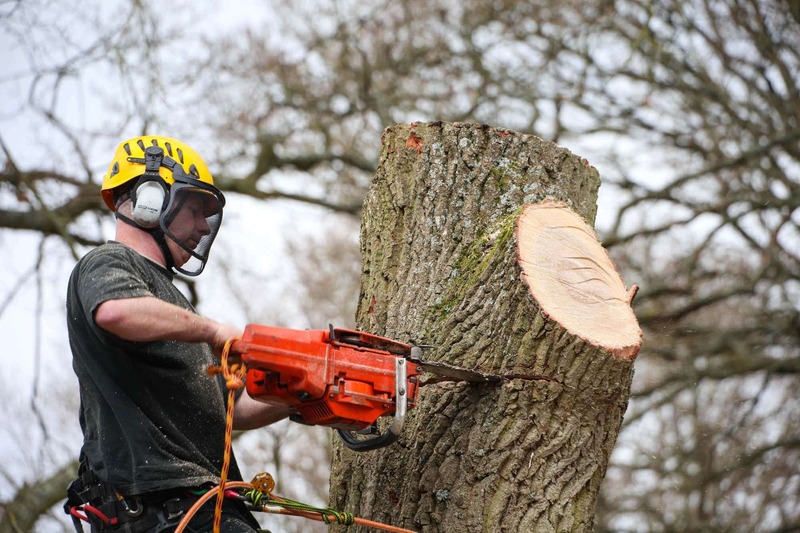 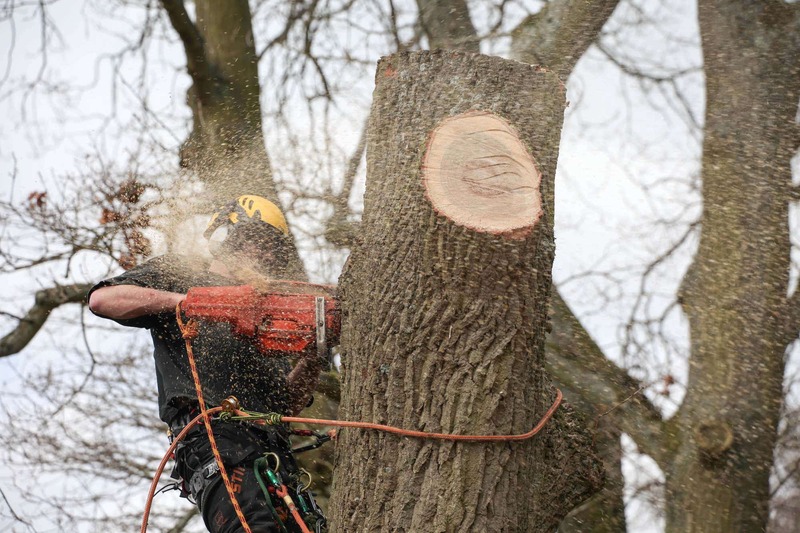 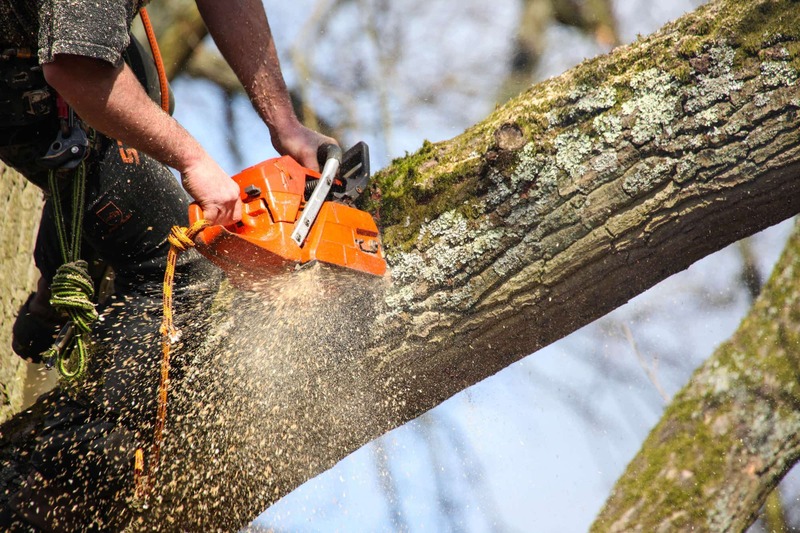 Our variety of tree services include tree felling, tree pruning, stump removal and more. 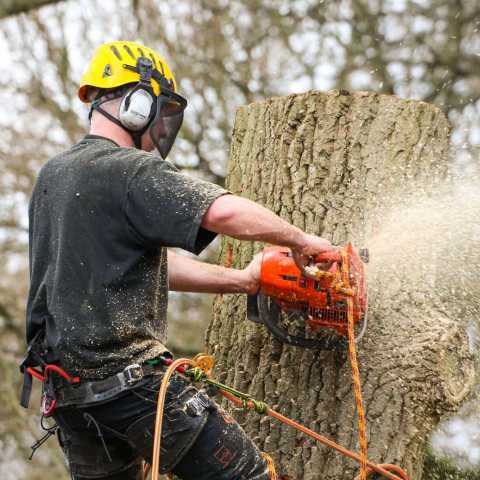 Prior to work commencing, we can offer personalised, expert advice which is informed by the most up to date practices, techniques and industry knowledge. 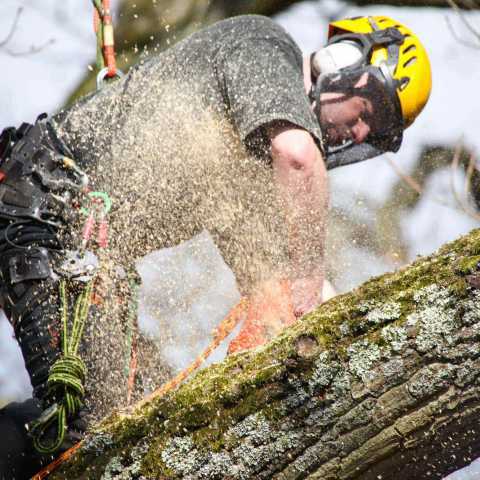 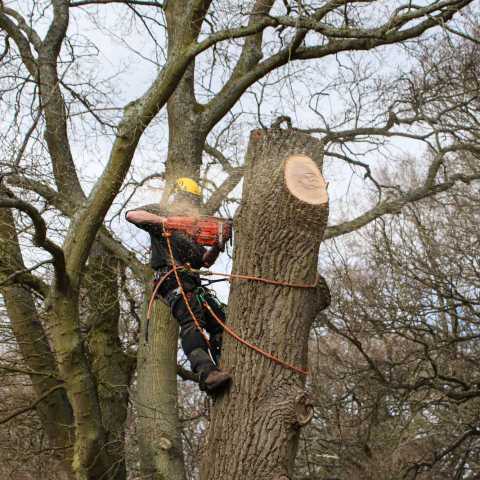 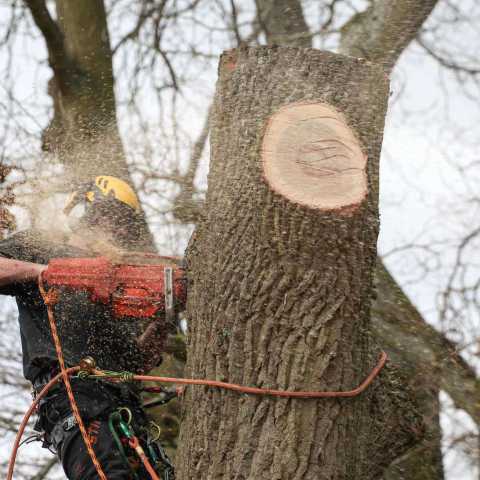 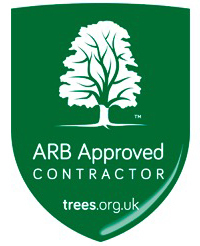 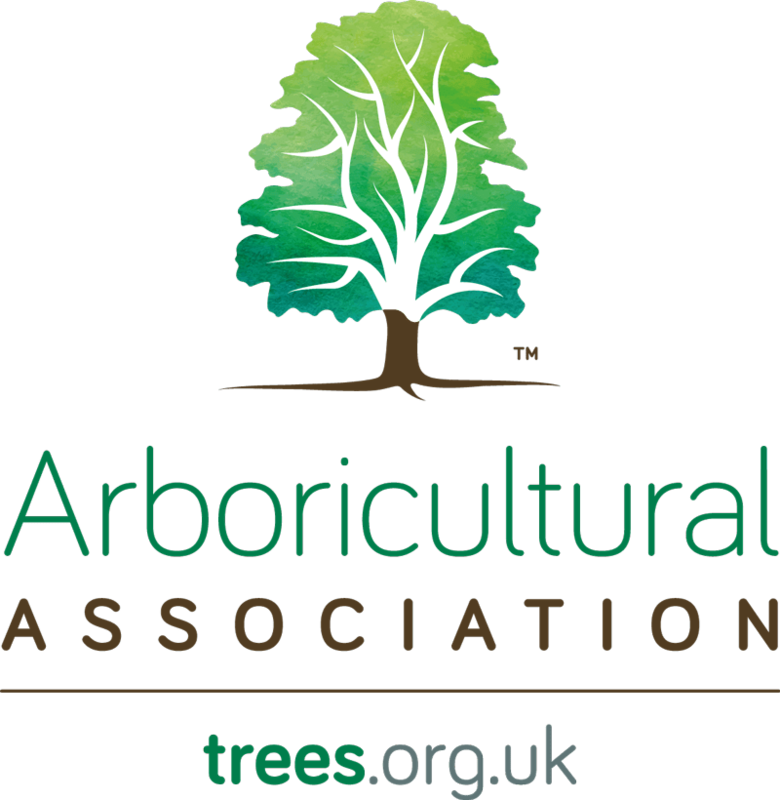 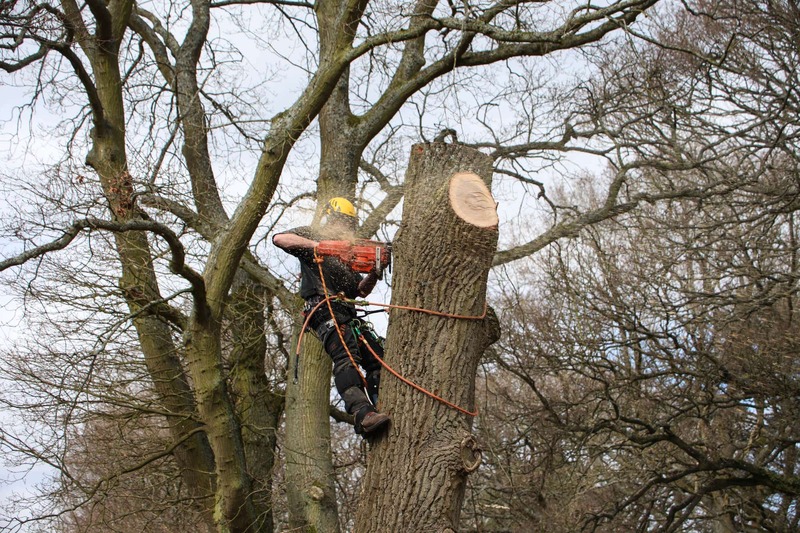 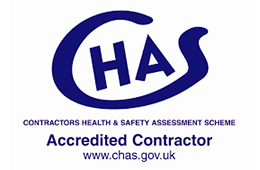 As Arboricultural Association Approved Contractors and qualified arborists, you can rest assured the work we carry out is reliable and meets the highest standards of health and safety, and arboricultural practices. 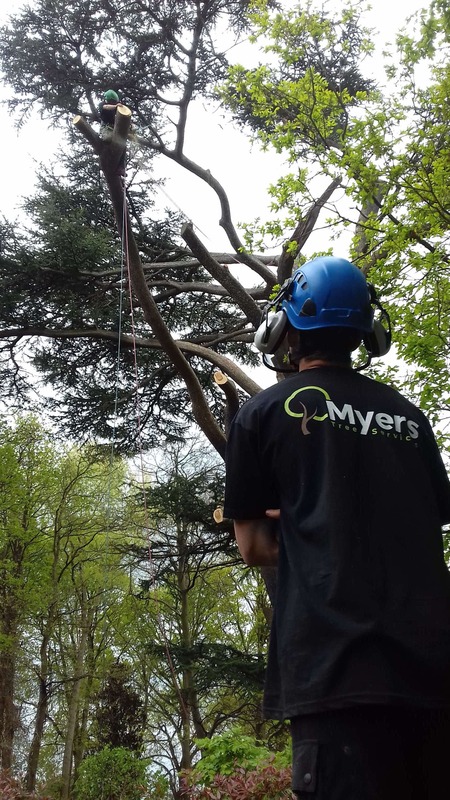 Get in touch today if you are in need of high quality tree services around Surrey, including the areas of Reigate, Dorking and Epsom.